1.1 Am I Addicted to Forex or Binary Options Trading? 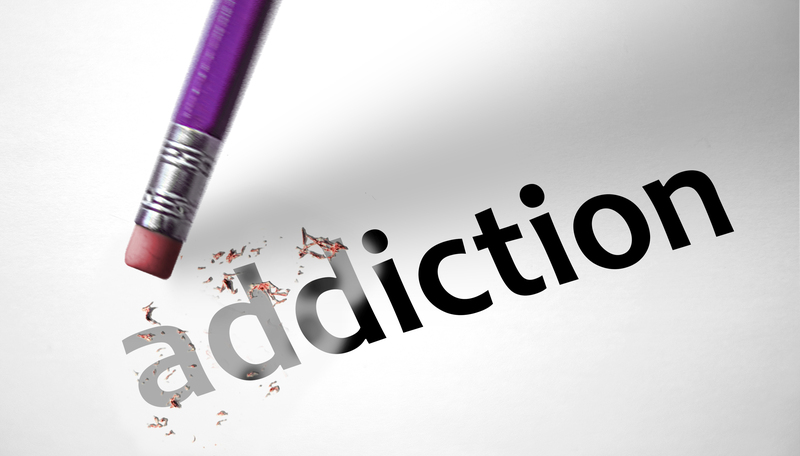 2 Why Some People Become Addicted? Addiction and Binary Option mean you do something unusual and more than the other people in this behavior. When you don’t do it, you will have a bad feeling. Sometimes you are angry sometimes you are sad, etc. On the other hand, if you have uncontrollable behaviors you become addicted. Today some psychologists notice people about new addictions problems like mobile addictions internet addictions gambling addictions, etc. Forex or binary option addiction can be a new problem in the world especially for a person who addicted to the internet. 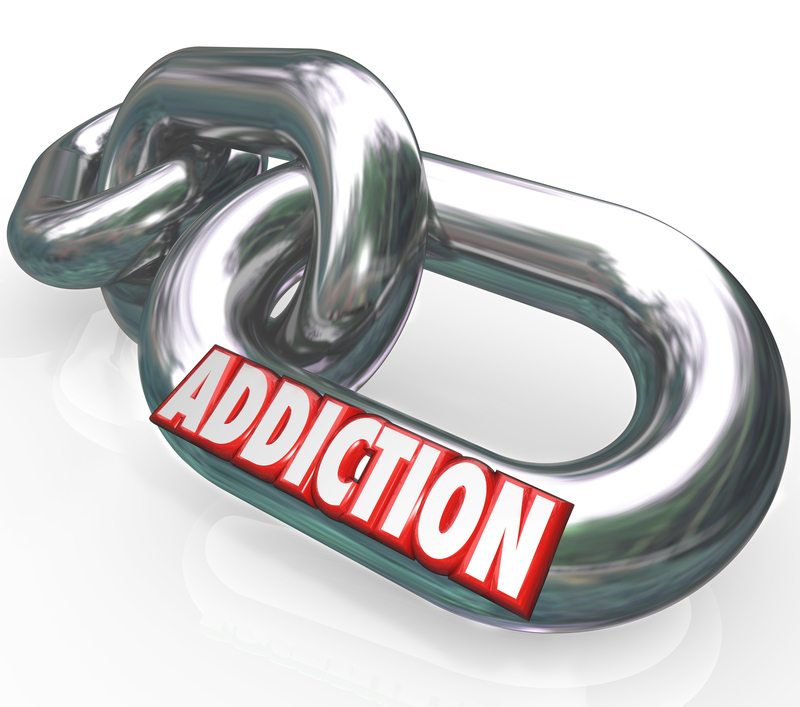 First, and the most crucial question is how much time you will trade being addicted? If you spend more than 4 hours on a day just for trading even Forex trading or binary options trading, you have significant potential to become an addiction. Sometimes you don’t spend all your time for trading, but you are surfing the internet go to the chat rooms through your trading in this situation you should think about another addiction I mean internet addiction or computer addiction. Unfortunately, it seems that a trader addicted has two or three addiction problems together I mean computer, internet, and trading addiction. If above sentence is right for you, don’t doubt that you are addicted! Remove your trading software and just surf the internet without trading. And doesn’t search for Forex or Binary Options does another search surf the web about another subject for two days, not on holidays. You should do it when the market is open after two days if you had a bad feeling or if you were tempting most time to trade binary option or search for Binary Options. You are binary choice addicted not the internet addicted. In brief, an addicted person is a person who can’t control himself when faced with his favorites situation if you can manage your behavior you are not addicted. Some traders trade binary option for fun only they have a good job, and they earn money sometimes they trade on binary choice just because this market is engrossing for them this kind of traders will not become addicted very soon. Other traders trade binary option just to earn money they try to become rich or millionaire! These traders have a significant potential to become addicted. The forex or binary option advertisement is very attractive for these people. We have middle trader too! Middle trader I mean the trader who trade binary option to earn money but they have other jobs also they don’t trade binary option for their living costs! Most people prefer that to have their job, not to a company or a boss. In binary options trading, you can earn money very fast. It will increase your greedy sense! When you become greedy, you want to receive more and more you will try to make a lot of trade earn huge money! 3- Do you become outraged when you lose? 5- Are you talking about binary option a lot with your friends or wife, etc.? 10- Do you have lousy filling when don’t know the market price?! I can write another question too anyhow if your answer about five of them is yes you become binary option addicted! Try to cure yourself. If you have binary traders friend, invite them and try to make trading with them in this situation. You are not alone, and they will help you, so you will help them to decrease emotional trading. When your emotion reduced, you will solve your addiction problem too. 5-Withdraw all your money from your account. When you withdraw all your money, then the market movement will not tempt you to trade again! In the end, I wish you don’t become addiction even binary option addiction or drug, etc.